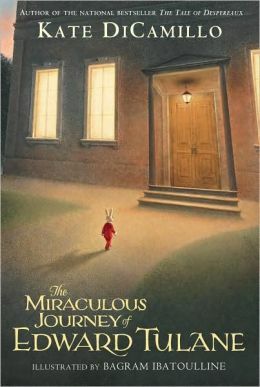 The Miraculous Journey of Edward Tulane is a great book if you like adventures, sad moments, and miraculous things! This book is one of my all time favorites for sure! If ten was the best rating, I would definitely, give it a ten. At first , Edward is owned by a young girl named Abilene, but when Abilene and her family go on a trip over seas, Edward is tossed over-board. A fisher fishes him out of the water and brings him home for his wife, a woman named Nellie. When the fisherman’ and Nellie’s daughter comes to town, She throws Edward away! Other things like this happen throughout the entire book until the ending, which I won’t give away. If you like Journey stories this is definitely for you. 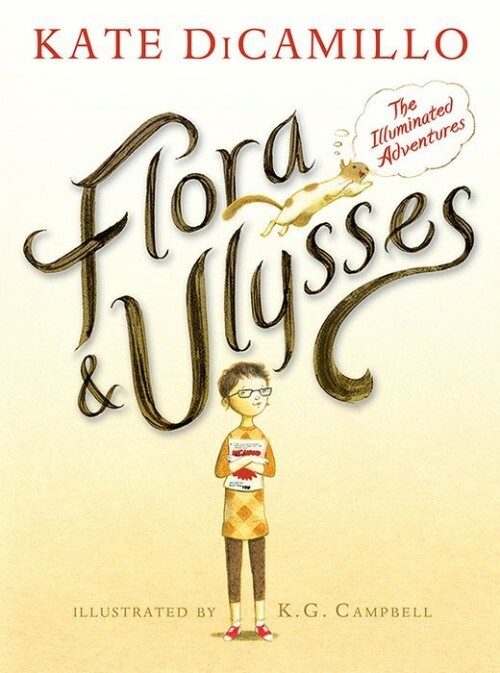 If you love funny non fiction books this book is for you.there is a girl named flora.one day she is up at her desk and she sees a squirrel get vacuumed up.now the squirrel has superpowers.the rest well you will have to read the it to find out. Whoosh!!! Ulysses the squirrel sucked into the vacum “oh no what will happen”. Well guess what Ulysses the squirrel gets super powers!! At that moment the adventures begin…….. 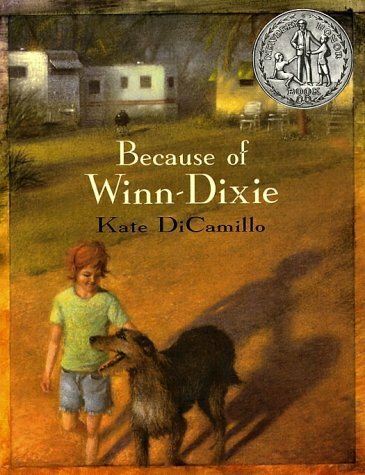 Awhile ago I read “Because of Winn-Dixie” and i loved it. In this book the main characters are Opal and her father.One day Opal’s father sent her to the Winn-Dixie market to get some food and boom Opal looked and she seen a dog in the store knocking things off the shelf and knocked over the manager. It all started with a vaccuum cleaner. A very funny and sad book if you like these to read this book i loved it.